The onset of spring has brought on beautiful, sunny days perfect for skiing and snowboarding in Vermont. The state's mountains are certainly game, holding on to abundant snow that will extend the season for many Green Mountain State areas. 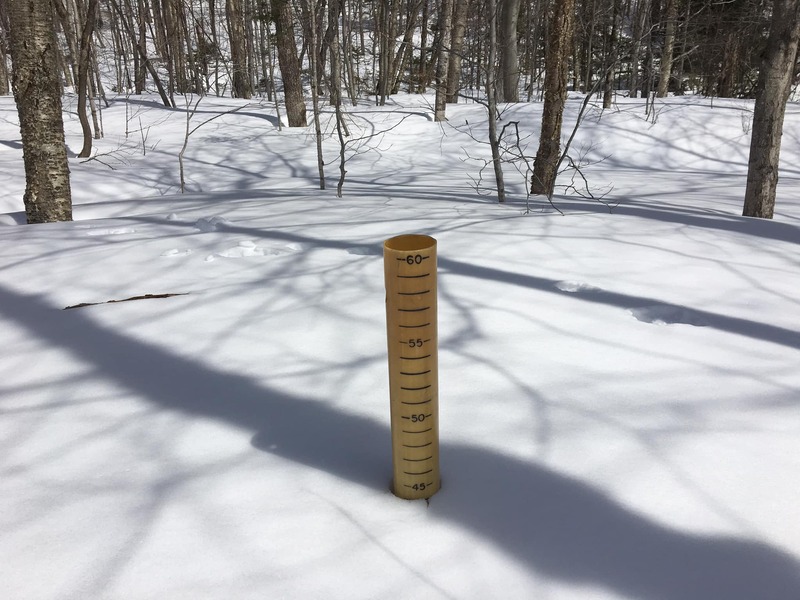 This past Saturday saw 91.78 percent of terrain open at Vermont ski areas - the highest percentage for that date since the 2012-13 season. March was colder than usual across much of Vermont. 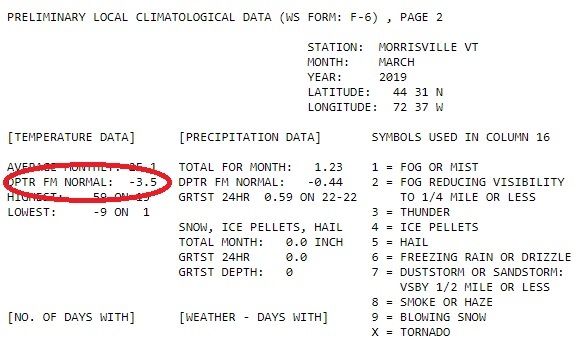 For example, the mean temperature for the month was down 3.5 degrees at Stowe-Morrisville airport. Those colder temps helped preserve the snowpack in the mountains, and the result is a treasure trove of terrain for skiers and riders to enjoy. 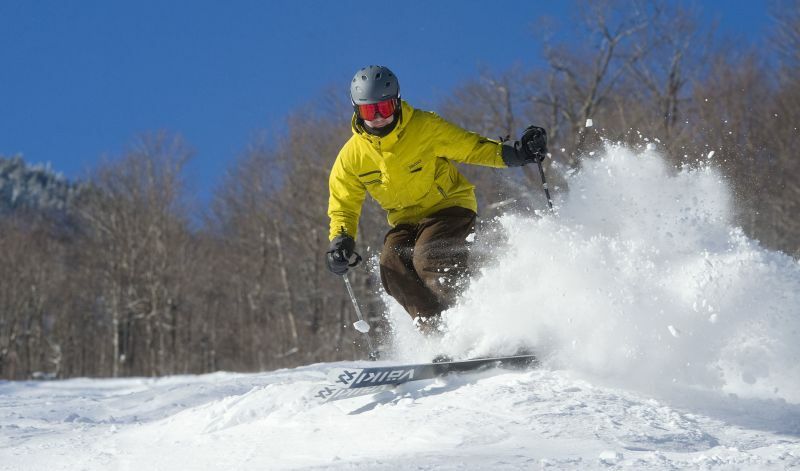 Check the Ski Vermont Conditions page for the latest conditions at your favorite ski area.